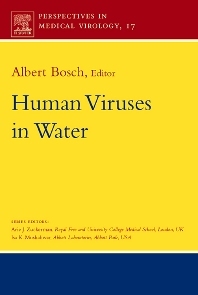 This book provides overviews and updates on basic research, diagnosis, epidemiology, and public health on enteric viruses, as well as on treatment and intervention to prevent their waterborne transmission. Data are presented and interpreted by leading researchers in the field in 13 chapters. An essential resource for virologists, epidemiologists, medical and public health professionals, graduate students and postdoctoral scientists at various levels of their careers.